E se salvi un vecchio m4v in mp4 (con MpegStreamclip senza conversione, mela+S) si spoglia della preview? Boh… vado a dormire che ho avuto una brutta nottata, ieri. Fixes several small bugs from the previous version. 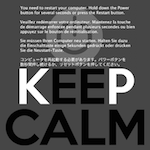 Kernel Panic ha scritto: HandBrake 0.9.7 Released! We've decided to push out another release to fix some bugs that cropped up with 0.9.7. This includes all the previous fixes for 0.9.6 including the new AppleTV3 preset and updated iPad preset. Check out the detailed release notes for more details. A number of bug fixes and performance improvements. 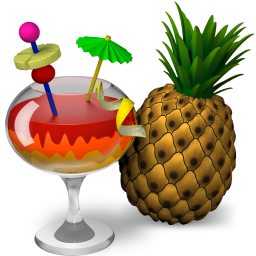 Updated x265 to 1.8 which brings numerous bug fixes and some performance improvements.